Last summer as a part of our monthly webinar series, we explored turmeric: the spice of the century. Used for medicinal purposes for more than 2,500 years and touted today for its natural health-boosting properties, turmeric is often considered one of the most effective natural supplements. But what about its most important element, curcumin? As News Medical explained, there are three curcuminoids that make up turmeric, the yellow-orange colored, ginger-like spice from India. These components are curcumin, desmethoxycurcumin and bis-desmethoxycurcumin. They key chemical is curcumin, an active ingredient in this dietary spice. Curcumin can be derived from the dried roots of the turmeric plant known as rhizome, grown mostly throughout south and southeast Asia. 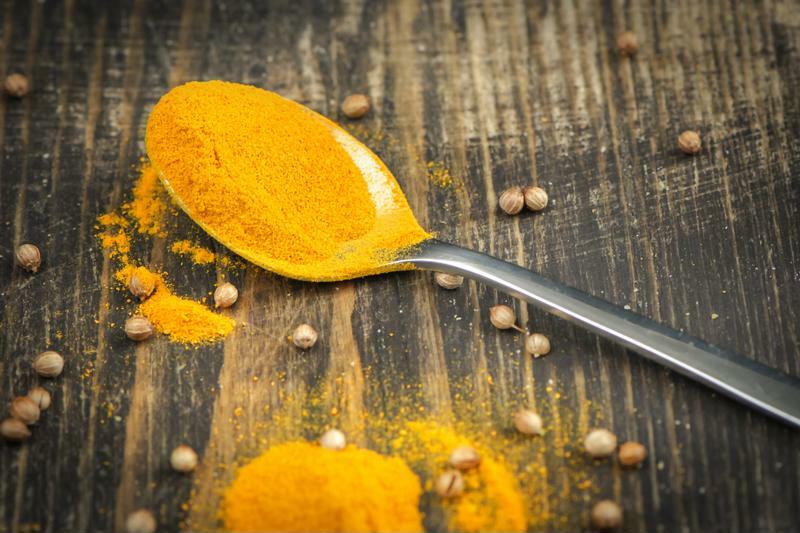 Best known as a spice used in cooking in the Western world, especially in curry, there are a number of natural health benefits that this rich yellow-colored powder can provide, according to the source. One of its primary qualities is that is an anti-inflammatory agent. It has also been hailed to have anti-oxidant and anti-cancer properties. Curcumin is derived from the Indian spice turmeric. Curcumin's ability to fight inflammation is one of its most important attributes. Acute inflammation is the body's response to outside invaders such as germs, disease or bacteria. A defense mechanism against injury or damage, inflammation is necessary for keeping the body healthy, as Authority Nutrition explained. However, when or if inflammation becomes chronic, it can become problematic. In fact, research has found that it may be the cause of multiple chronic diseases and ailments in our culture today. As such, anti-inflammatory agents are greatly beneficial in assisting the body to return to its natural state. Curcumin especially, has been found to be extremely effective at helping to reduce acute inflammation in the human body by inhibiting molecules linked to promoting inflammation, noted Authority Nutrition. Other natural curcumin benefits include its power in modulating the immune system, which protects you against cancer, the second leading cause of death in the U.S. Early research in vitro has shown that curcumin may help to kill cancer cells while simultaneously slowing the growth of cancer cells. Some research has shown its potential to change genetic expression to decrease the growth of a tumor's new blood vessels, according to the source. There have even been studies showcasing curcumin and its ability to help the body prevent cancer development in the first place. Research from the University of Texas M.D. 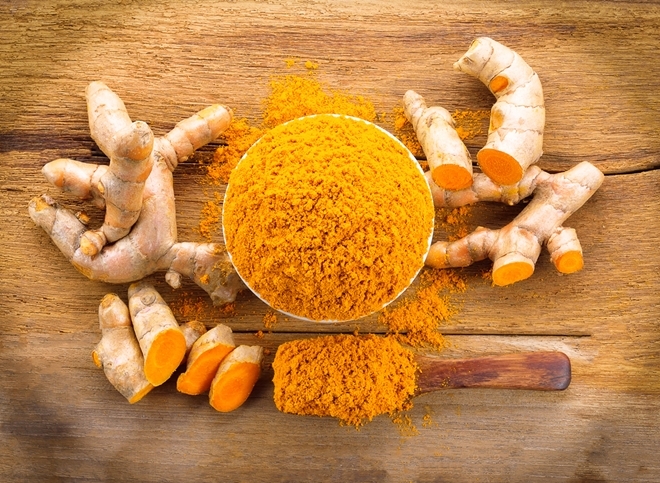 Anderson Cancer Center, led by Dr. Bharat Aggarwal, has found that when it comes to inflammation, curcumin not only eases flare ups, but stops more than 12 different genetic pathways of that inflammation from getting into your body. It also reduces abnormal cell metabolism by blocking several more pathways. Moreover, its free radical fighting nutrients give the body immune-boosting power and may play a role in helping the body to prevent several different types of cancer. Hallelujah Diet's New Generation Bio Curcumin contains BCM-95® that is five to seven times more bioavailable than the original curcumin supplement sold. Is there a difference in curcumin and cumin that I cook with? And I bought some turmeric, but don’t know how to use it. Drizzle over breads, or used as a dip for fruit or vegetables. I have developed foot fungus, & it’s starting on another toe nail. I’ve tried Vicks Vapo-rub & Tea tree essential oil, but to no avail. Do you have any suggestions? Next step the foot Doctor. Help. Hi Sandi, I know someone who used Tamanu vegetal oil with success on a toe. Of course, she was also being careful with her diet. I heard of someone else who used oregano essential oil along with diet for toe fungus. Oregano essential oil is very strong, so with the strong oils, I highly suggest mixing with a carrier oil such as virgin coconut oil or extra virgin olive oil. It did take a couple months. That being said, when things happen on the outside of the body, it is many times a sign of something going on, on the inside of the body. Have you ever had Candida issues? Candida is a fungus. I have. I gave up anything sugary (excluding one piece of fruit a day), as sugar feeds candida. I certainly could NOT drink carrot juice. I also went gluten-free. I currently take bio-curcumin, joint health and serrapeptase as some of my supplements. They have been so beneficial to help with bone and joint pain. T also use a lot of curry in my cooking. Cannot imagine a day without these supplements to help in my life. I am a true believer in the benefits of Curcumin. I take the Bio-Curcumin as well as the Joint health every day. I was diagnosed with Degenerative Disc Disease some years ago and told I would be in a wheelchair by now. I know that with the help of our Hallelujah Diet and especially the Curcumin products I have avoided the prognosis that was given to me. Also learned to love the spice curry on almost anything.